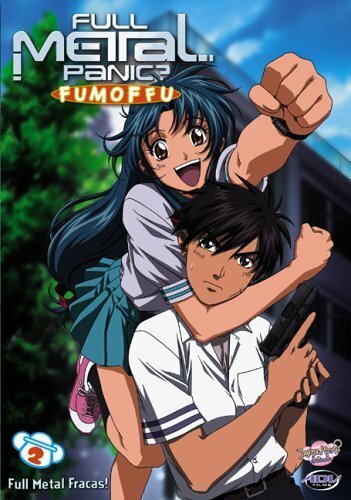 Home » Animegood Super Store » Full Metal Panic? Fumoffu - Full Metal Fracas! Vol. 02 DVD Brand NEW! Full Metal Panic? Fumoffu - Full Metal Fracas! Vol. 02 DVD Brand NEW!